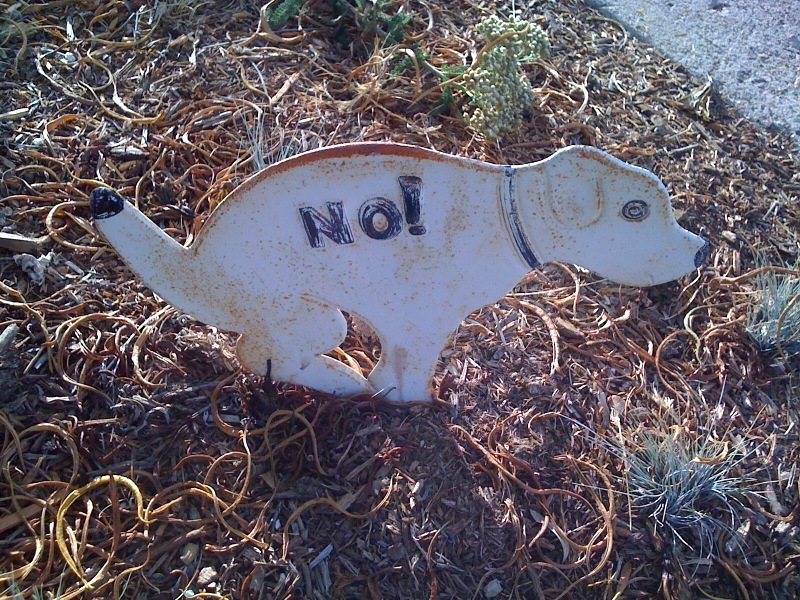 I’m a moderate when it comes to dogs pooping on my lawn. I’m not conservative – let’s ban all dogs from going to the bathroom anywhere outside, make them wear diapers. Nor am I a liberal – let them poop and pee merrily away and run around in restaurants, Parisian-style. 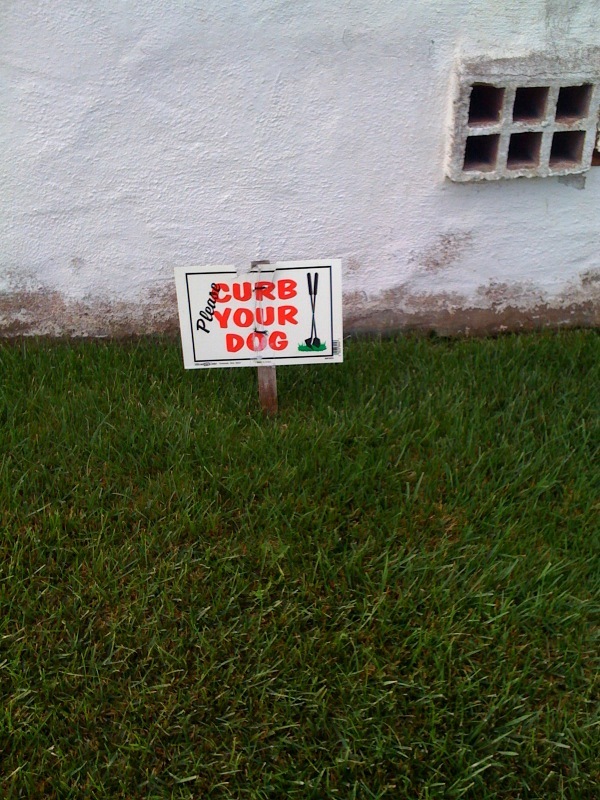 No, I don’t mind if a dog poops on my lawn, as long as the owner picks it up. It’s not as if I’m out there rolling around on my grass, or even walking barefoot. I’m not as squeamish as some who even hate the idea of dogs on bike paths, the idea of walking where dogs have done their business, although I do admit that walking through a dog beach bothered me a bit. Now that my son and his wife have adopted a dog and I see what they go through encouraging little Ruby to squat quickly and quietly, whipping out the teeny plastic bags and bending over and deftly scooping and tying the end and making sure nothing is left behind, I’m even more sympathetic to dog owners. Most, I think, are conscientious, and don’t have room in their homes for dog litter boxes, assuming dogs would even know what they are, unless a fire hydrant or a tree could be planted next to it. So the next time I’m out walking with my daughter-in-law and Ruby starts sniffing my neighbor’s pristine lawn, I explain that it’s not dog-friendly and the owner may be up on the roof watching us. “It’s almost too perfect, isn’t it?” I say. There’s not a blade out of place or sullied by soil. We look closer – and both realize that it is too perfect, because it’s not real! It’s fake grass. Good one! Yes, having once (briefly) had a dog, I must say, there’s nothing quite like the pocketing a warm, zip-lock bagged turd and maintaining composure until the next trash can is in sight.